Some of our Favorite R&B and Rap Bangers from Female artists Indie and Major! 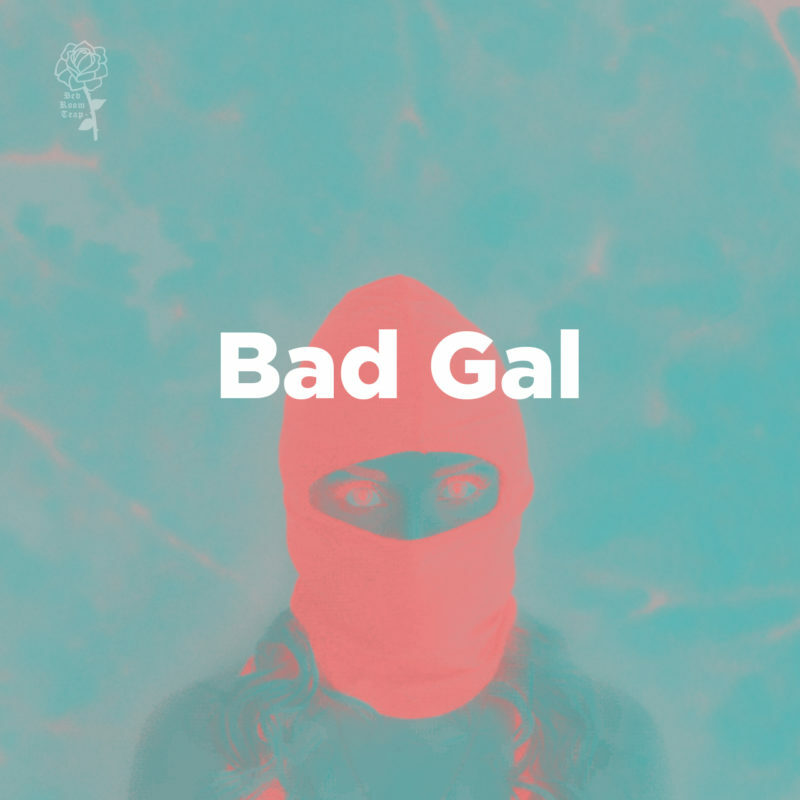 27	Bad Girls – M.I.A. 62	Just Like That – Polly A. 76	pop, lock & lemon drops – pinkcaravan!